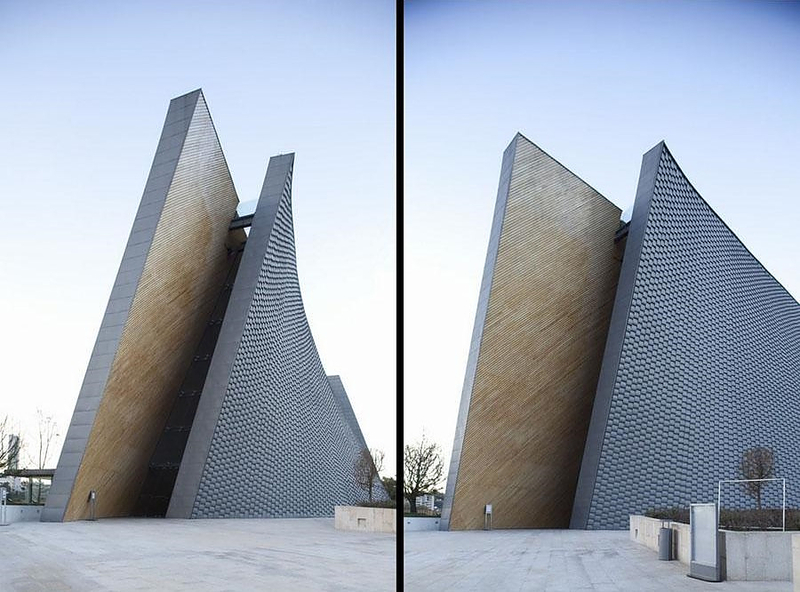 HomeBlogArchitectureModern Church Architecture by Javier Sordo Madaleno Bringas. 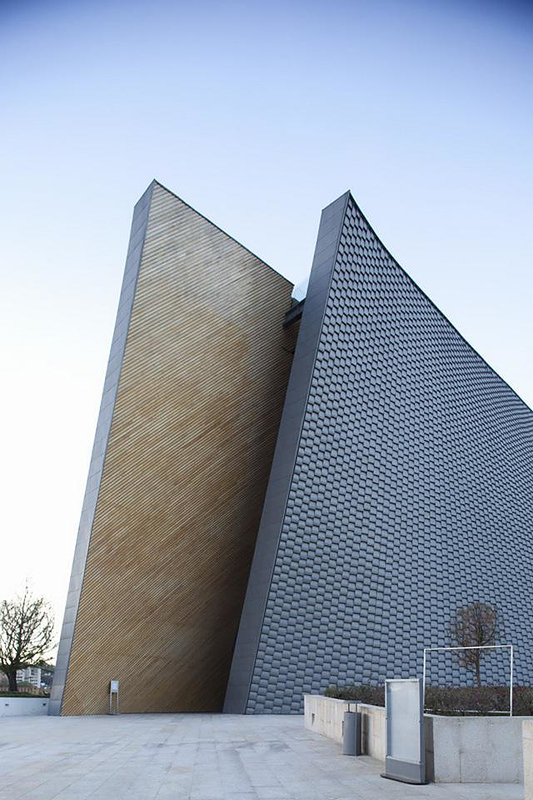 The architectural approach of a religious building is a controversial issue, but the San Josemaría Escrivá church in Mexico City by architect Javier Sordo Madaleno Bringas is undeniably a magnificent specimen. Temples were always a challenge for architects. 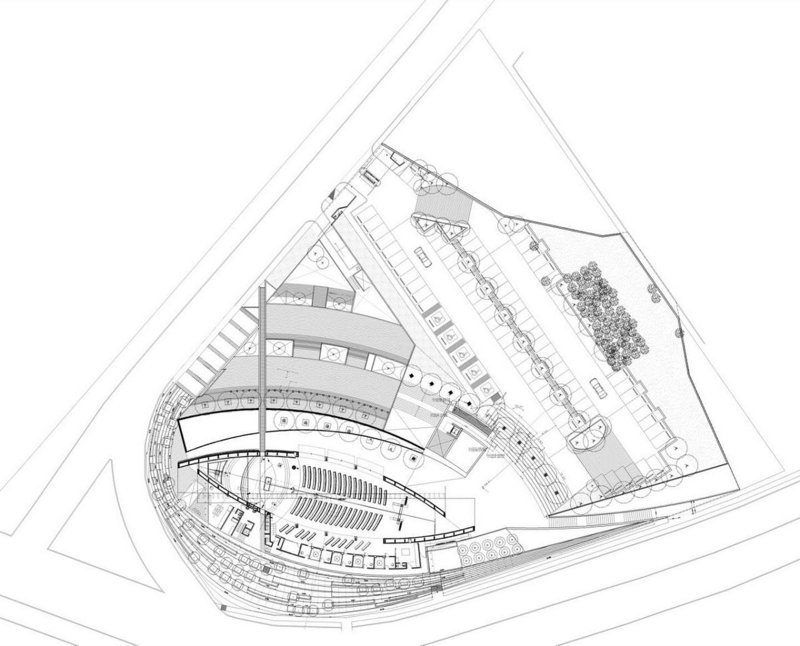 Many people from all social classes will visit the building and it is a given that criticism will rise in one form or another, often based on strong stereotypes. 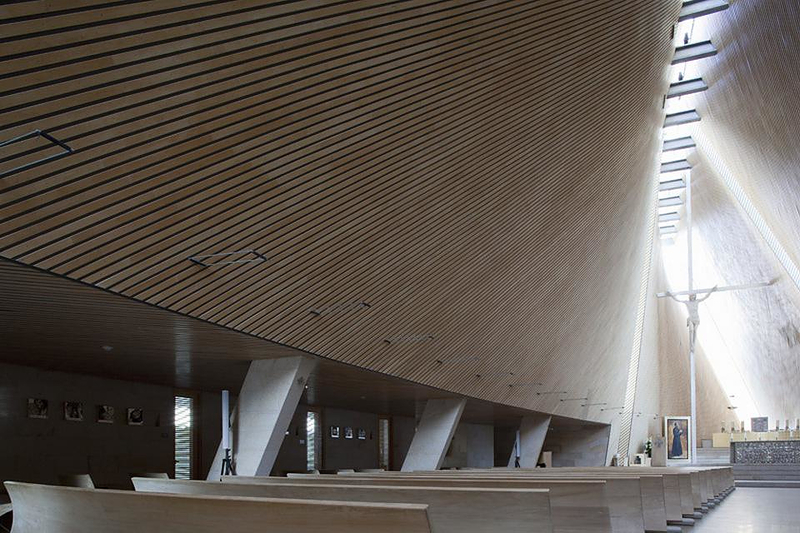 Javier Sordo Madaleno Bringas created an impressive temple that combines modernity with the core principals related with church architecture. 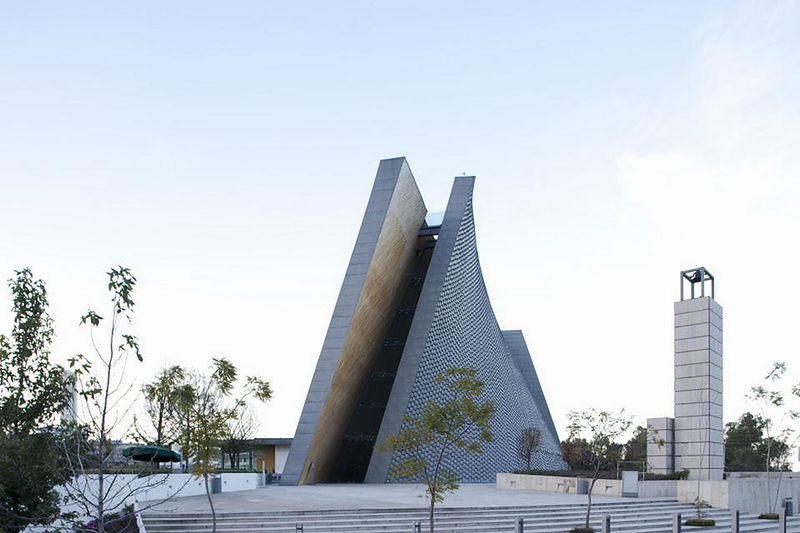 This unique church is named after Josémaria Escrivá Balaguer and its shape is inspired by the “Fish” an early Christian symbol that became an icon of modern Christianity, recognized around the world. 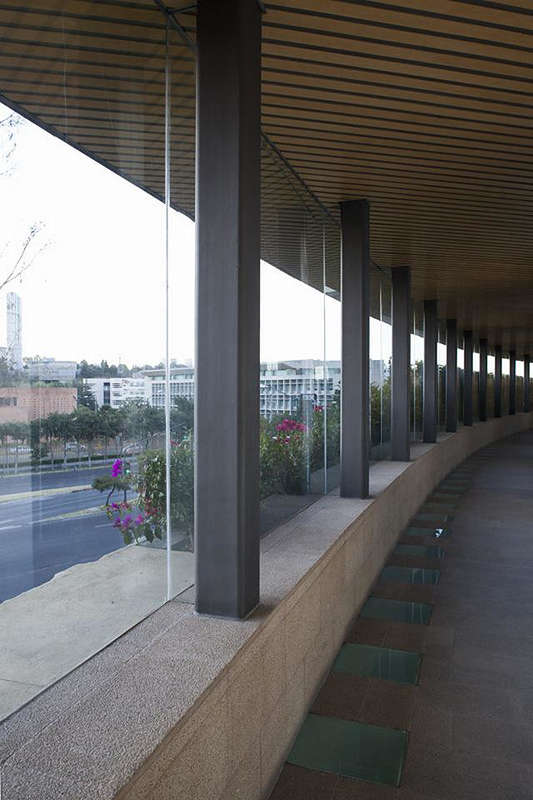 The San Josemaría Escrivá church is located in the western part of Mexico City, in a recently renovated urban area. 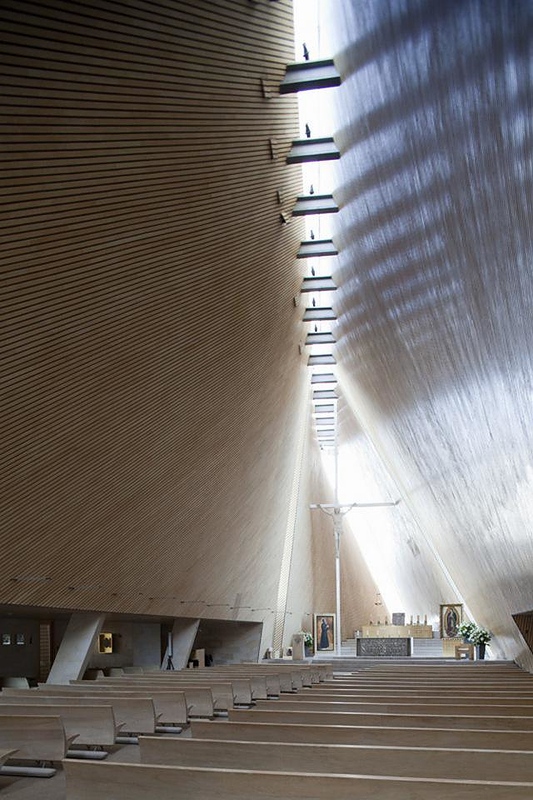 Partly by innovation and partly by responding to changing beliefs, practices, modernity and the evolution of architecture the building is truly imposing, an inspiring example of Christian architecture. 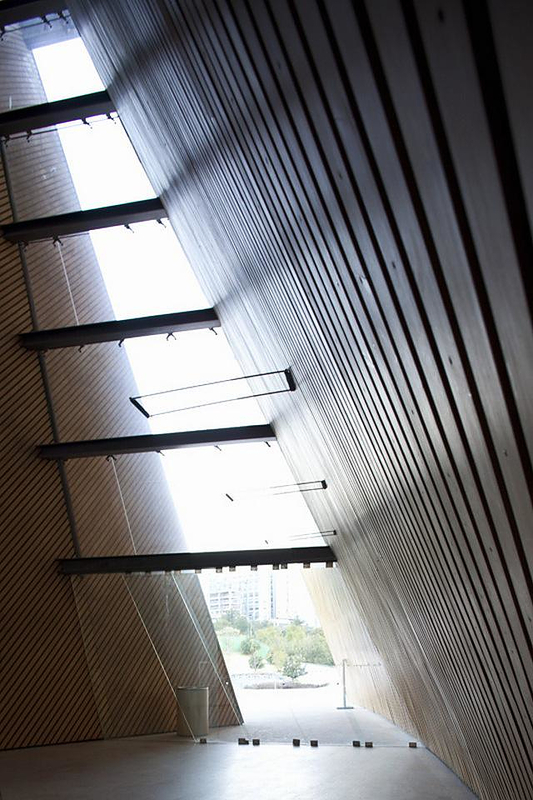 The narrow windows allow the light to invade the interior space in a controlled manner, so that it appears to cut through the darkness. Moreover the main crucifix is positioned in a way that Jesus appears to be the cornerstone stabilizing the whole construct. Finally the building points to the sky signifying a spiritual heightening. 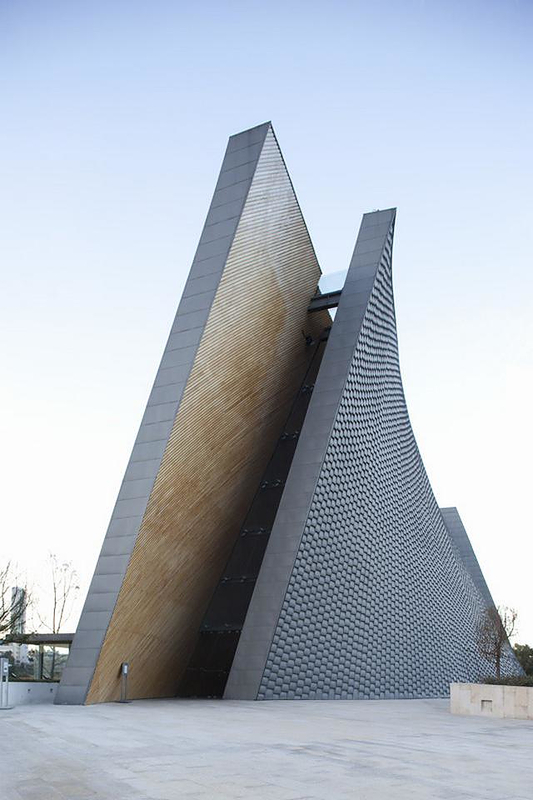 Regardless of personal preference the San Josemaría Escrivá Church is a stunning example of modern church architecture. 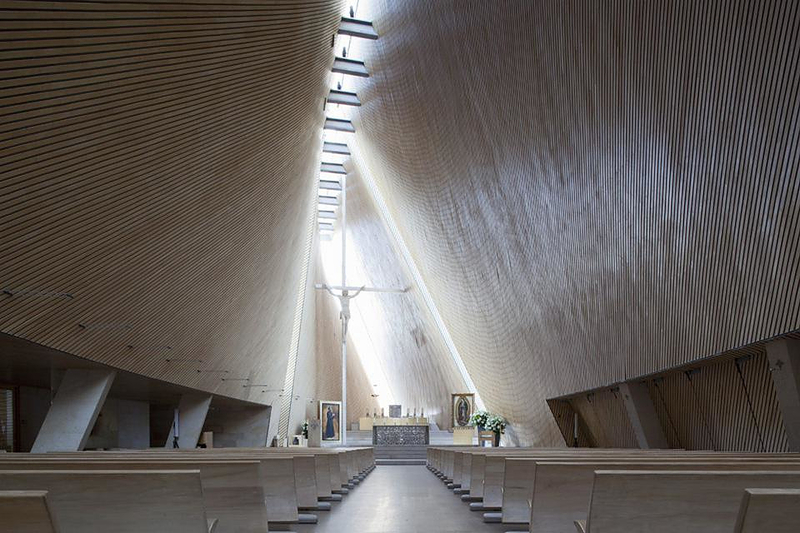 It proposes modern materials, forms and technologies, while adhering to the basic principles of Christian architecture.